Joya is the latest show from Cirque du Soleil in the Riviera Maya. 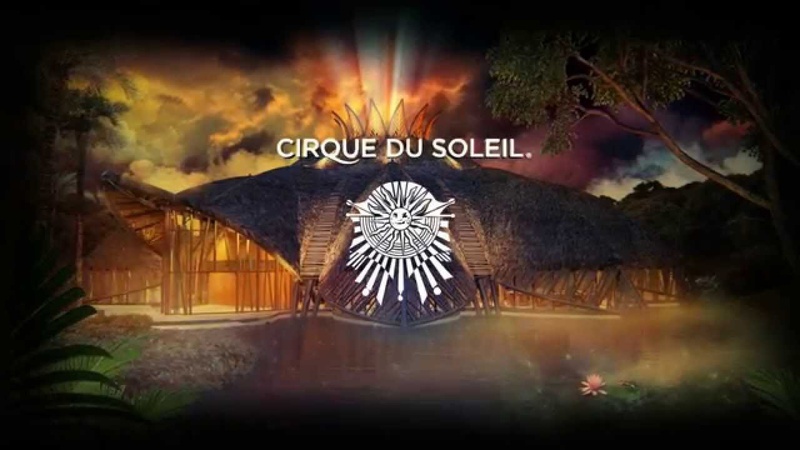 Since mid-November 2015, we have had the chance to host every spectacle of the money-making show from the Canadian company Cirque du Soleil, 7 kilometers north of Playa del Carmen titled “JOYA“. The international company has built its own theatre-a unique place with its own architecture, but not with limited seating. 600 spectators can attend nightly to watch two performances from the troupe. Far from Las Vegas crowds of thousands of spectators, the setting is much more intimate here. In addition to the show, they offer you the opportunity to dine an hour before the show. Made with local produce by a chef, you will be able to enjoy a superb gourmet meal. The meal is very visual-a show in itself, with great presentation and in a fantastic environment. …You can enjoy mouth-watering dishes such as, cocoa, hibiscus, Jicama, tamales, chaya…,etc. The service is impeccable and the orchestra is played live throughout the dinner. The show is magical with incredible decor. They offer us quality, originality, and you won’t even notice time passing. You will understand why we at Paseo Tours recommend that you see the new show from Cirque du Soleil, the next time you vacation in the Riviera Maya. It is a cost to take into account, but you will stay with an excellent memory. If you are hesitating between Xcaret and Cirque du Soleil, there is no doubt about which one to choose; you must book Cirque du Soleil. For those who do not know what the show is like, it is different from your traditional circus with animals. The emphasis is put on the acrobats, actors, and artists. Several Mexican states ban animals from circus acts and here at Cirque du Soleil, we see that it does not detract from the beauty of the show. If you are looking for a different type of evening, a spectacular show, and a real change, then go see….